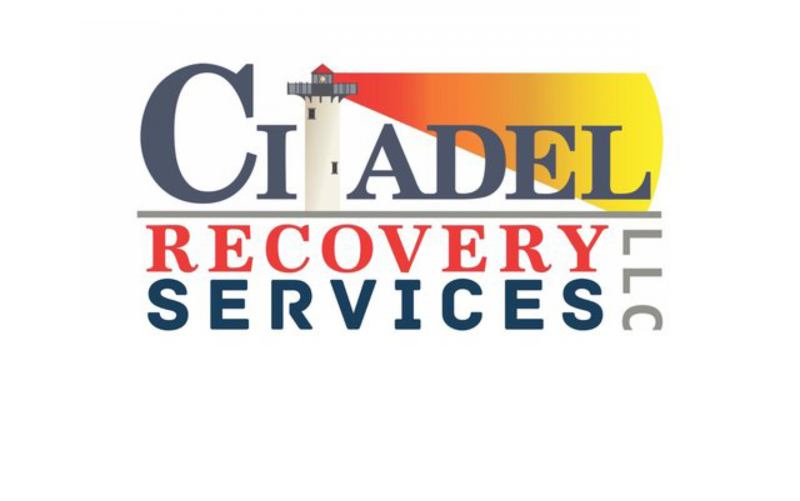 AVN Construction is now Citadel Recovery Services. Over the last eight years we have been devoted to rebuilding Metro New Orleans following the devastation caused by Hurricane Katrina through Louisiana’s Road Home program (LRH). LRH was developed using Community Block Grants issued by the Department of Housing and Urban Development (HUD). In 2008, Citadel became involved in the State of Louisiana’s 7 million dollar federally funded version of FEMA’s Hazard Mitigation Program (HMGP). Our crews have performed hundreds of successful elevations through HMGP; lifting homes and businesses from 4 to more than 8 feet to meet the current FEMA Map requirements. At the same time, our dedicated staff has become experts in navigating the complex paperwork and processes necessary to help our homeowners secure the funding needed to lift their homes. Citadel is proud to have been awarded the designation of “Qualified Contractor”– a prestigious classification awarded by the State of Louisiana. We’ve worked hard to maintain this status throughout the entire life of the HMGP program. Only a handful of Contractors, out of more than 400 who participated, have met the stringent requirements to achive this designation. We are fully licensed and insured and have bonding capacity in excess of 6 million dollars.